I know I am excited about tomorrow! 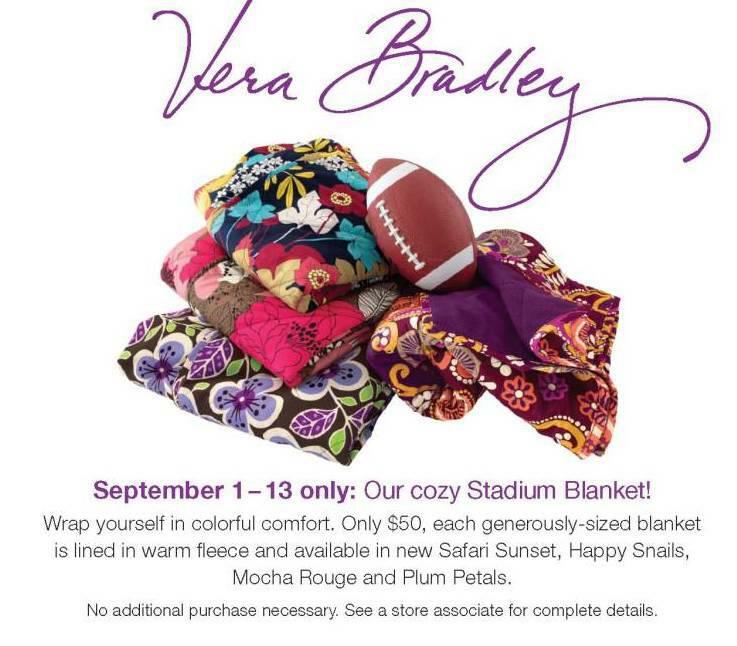 Tomorrow Vera Bradley releases their Stadium Blanket and it will be on sale for $50 (reg $65) from September 1-15. I still can't decide between Mocha Rouge and Happy Snails. Would it be bad to get both?? You can also check out the Store Locator page to see another image and see if you local retailer will have the stadium blankets. I can't wait either. Not sure if I want Happy Snails or Safari Sunset. Does anyone know what color the fleece will be for each pattern? That may be my deciding factor. 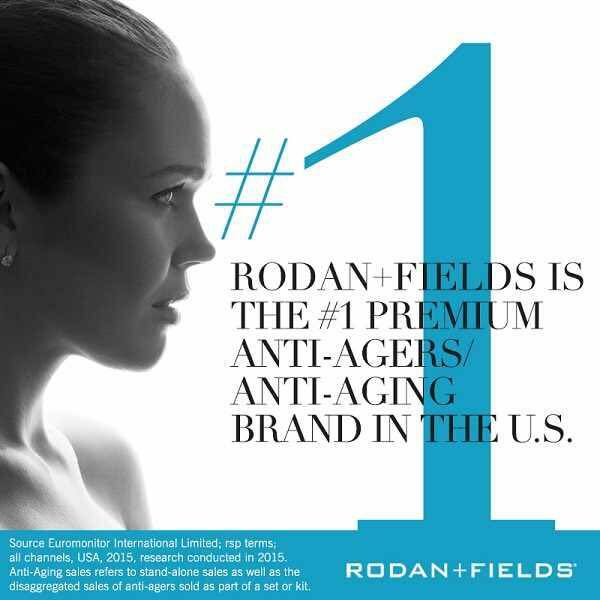 Thanks for posting this! I would definitely go with Mocha Rouge! You already have so much Happy Snails! This is off topic, but I saw "Our Idiot Brother" this weekend and had a VB sighting! One of the sisters in the movie carried a large tote (couldn't tell exactly what style) in Hello Dahlia. I love that pattern, but don't have anything in it yet! Now may be the time to get something in Hello Dahlia. Starting tomorrow, Barcelona, Hello Dahlia, Twirly Birds Navy, and Slate Blooms will be retired at the VB signature stores, as will the Angle Tote, the Julia, the Large Hobo, and the Opera Wallet. All of these will be 20% off starting tomorrow. After a couple of weeks, the signature stores will start sending them to the VB outlet stores, but you should be able to still find them online for a while after that. I'm debating whether or not to pick one of these up.....I would love to get one, but I already have TONS of throws and it is kinda smallish.....I'll probably decide once I see it in person though. It does look cute though! Going to see them this weekend - and like you, can't decide! I'm actually probably going to get one - a friend of mine got one today - the shop she goes to offered them to their facebook fans a day early and she said it's supernice and that I'd positively love one!! I'm getting mocha rouge - love that color and would look awesome in my already pink room!! I am so excited about these! I love curling up with a blanket, even in the summer! I definitely want Happy Snails! Just ordered one in every pattern. Whatever I don't end up using will make great presents! :) That's my excuse and I am sticking to it! Hi! think im going safari sunset! Is the blanket thin enought that it can be folded for traveling? I plan on going tomorrow and buying it in Mocha Rouge...I just love that pattern.